You are looking for thrills combining sport and nature? So, discover in family or between friends the enjoyment of rafting in Haute-Savoie. In the Mont Blanc region, there is not only skiing! 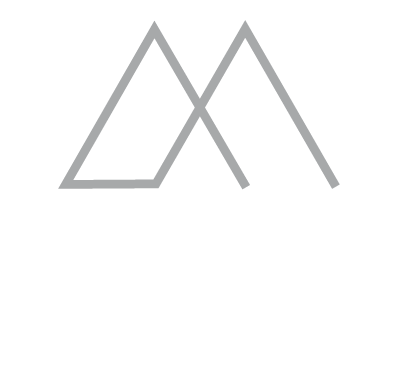 The mountain turns into other playgrounds in the summer. Have the spirit of adventure and discover the rafting in Haute Savoie to enjoy a day full of emotions. The rafting is a freedom ride and an adventure without big risks to explore the world of rivers. On board of an inflatable boat, you will sail on sections of medium and high mountains and challenge with your team the powerful currents of the rapids too difficult to run with another boat. With the help of your paddle and on the advice of your monitor, you will master the force of water and of course appreciate the refreshing sensations of these wonderful descents in rafting. The Giffre is ideal for beginners. Located in Samoens, just an hour from Chamonix, the Griffe is a beautiful river. You will be surprised by the Gorges des Tines then along the course you’ll discover the Giffre Valley. Both The Arve and The Griffe are rivers of La Vallée Blanche. However, they have different characteristics although their proximity. The Arve which takes its source from the Mont-Blanc is a powerful and wide river while Le Griffe is characterized by its narrow gorges. The Dranse, near Thonon-les-Bains, is located just one hour and half from Chamonix. This river is the ideal place for an introduction to rafting in Haute-Savoie but also for sportive descents. On The Dranse, several paths are available according to the water level and your own level. This French classic descent in rafting is composed of three rivers: the Dranse de Morzine, The Dranse d’Abondance and The Brévon. For more adrenalin, white water rafting down the Dora Baltea, the most beautiful river in Europe. Located in Italy, The Dora Baltea is known to be one of the most sportive rivers in Europe. There, you will experience intense emotions. Do not forget the juniors! Rafting is an activity accessible to children if they can swim and respect the minimum age required by the service provider. In a friendly and fun atmosphere, your children will have the pleasure of defying the turmoil on suitable routes, with you or with other children. The equipment for rafting in Haute Savoie is usually provided by the service, but do not forget a swimsuit, closed shoes and toiletries to take a shower after the event. For your summer holidays in Chamonix, discover also the many activities available for thrill lovers. 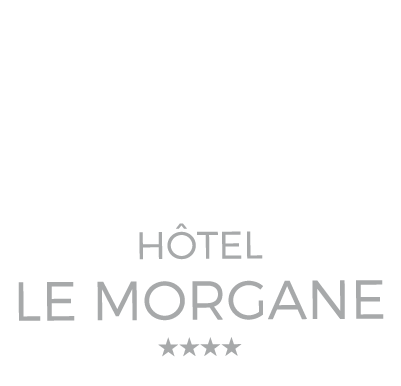 The hotel Le Morgane guarantees the best rate when you book directly on the website.